As New York slowly but surely positions itself to launch retail sports betting this year, some lawmakers are pushing a proposal to study the extent of current and future gambling in the Empire State. The legislation, A00591, cleared the New York Assembly’s Committee on Alcohol and Drug Abuse on Wednesday by a 13-0 vote. The legislation, which was pre-filed earlier this month, now sits with the Ways and Means Committee. Under the bill, the commissioner of the Office of Alcoholism and Substance Abuse Services (OASAS) would be “authorized and directed,” in consultation with the New York State Gaming Commission, to commission a comprehensive statewide study of gambling by New Yorkers. The gambling that would be studied would include the lottery, horse racing, casino gambling (slots and table games), internet gambling, sports betting, and poker. New York doesn’t have regulated internet gambling, but there have been efforts to legalize online poker. New York State would also determine the amount of money “being wagered and lost” by residents in each gambling activity. The findings would be delivered to the governor and legislature “no later than” Dec. 1, 2023. The study would be conducted by an “independent entity and selected through a request for proposal process.” A price tag isn’t mentioned in the current version of the bill. The legislation is sponsored by Assemblymember Linda Rosenthal, a Democrat with a district that includes parts of Manhattan’s Upper West Side. It has three Democrat co-sponsors. The New York State Senate has long been behind legalizing online poker, but the plans have consistently come up short in the Assembly. Assemblymember J. Gary Pretlow, also a Democrat, is considered to be the gatekeeper in that chamber for online poker legalization. 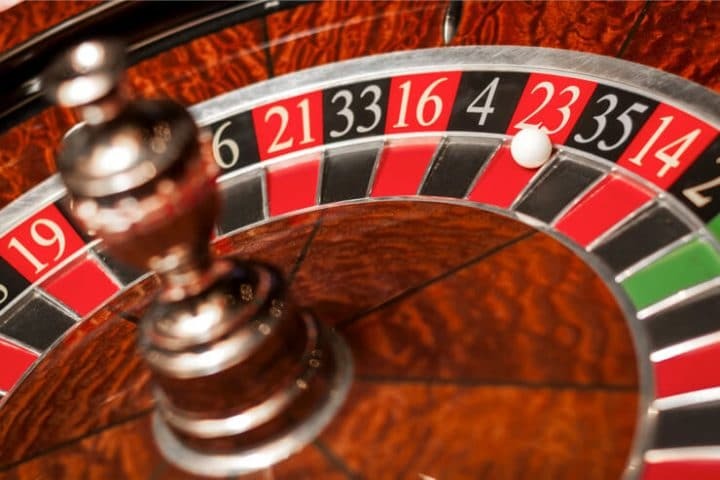 The Assembly gambling study bill should not be interpreted as a poison pill for the state’s gambling expansion plans over the next several years. Lawmakers want to better understand gambling behaviors and help those with problem gambling habits or behaviors. Last year, a study by WalletHub pegged New York as the “No. 17 most gambling-addicted state.” The findings got the attention of some lawmakers. “I’m glad to see we’re not at the top of the list, but still we are much too high, and I think this report shows that we have to do a better job of educating the public about the dangers of problem gambling,” Assemblyman Anthony Brindisi (D) told the Observer Dispatch in May 2018. In 2014, a problem gambling study from the University at Buffalo Research Institute on Addictions found that problem gambling rates remain stable even with the addition of gambling options. Safe to say New York lawmakers just want to know more.